Oh my goodness how are we nearly at the end of January 2019 already?! I have to admit the first few weeks do seem to have passed me by in a bit of a ‘back to reality/fighting the post-Christmas blues’ phase! It was a funny start to the year here with The Canadian being back home with his parents in Canada for New Year whilst I spent some quality time catching up with friends and family. We did however enjoy spending our first official Christmas as husband and wife together – not that it really felt any different to last year, but it’s also wonderful all the same! So now that I’m feeling a little more energised, focused and back into a routine I started reflecting on the last year and it’s inevitable ups and downs. 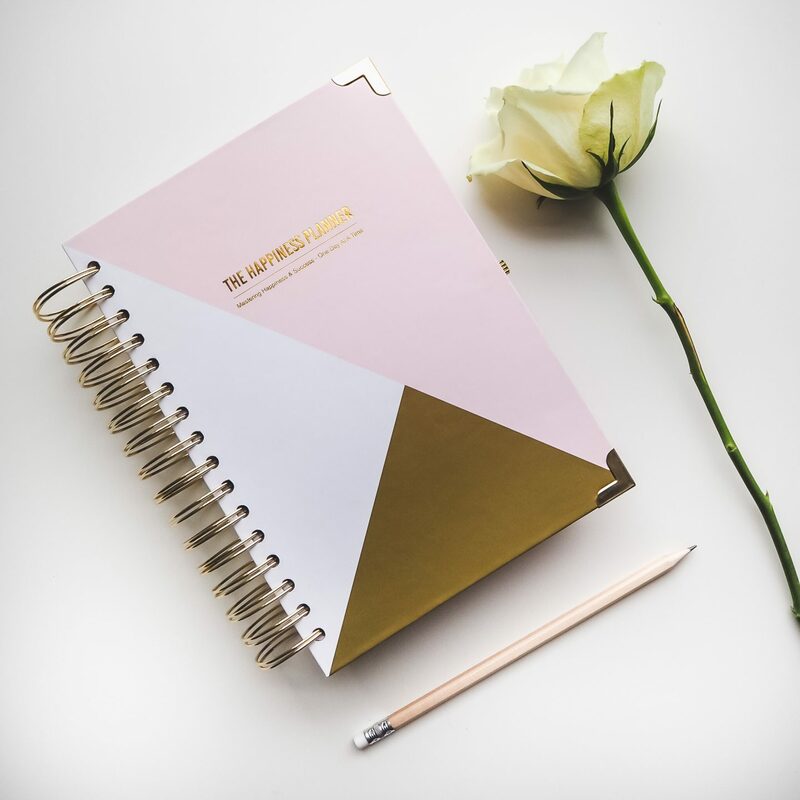 It’s been the perfect time to start working through my Happiness Planner – I felt I needed some sort of diary/journal to keep myself on track and help to narrow down what I need to concentrate on and make time for this year. I don’t know about you but I’m not really a huge believer in New Year’s Resolutions. I tend to think that if you want to improve something about yourself or your life, why wait until January 1st? Start today! With that in mind I’ve been telling myself the mantra – “I was fabulous last year…I’ll be just as fabulous this year!” (you may wish to insert your tongue into your cheek whilst saying that one!) But in certain ways it’s true, everyone can seek to improve themselves of course, but I do think putting the label ‘resolution’ on it almost feels a little too pressurised for me…I want to think of it more as an organic development rather than an overnight quick success! So, speaking of which – my dreams and goals for 2019. Last year, you may have noticed, I married the most wonderful man I’ve ever met. 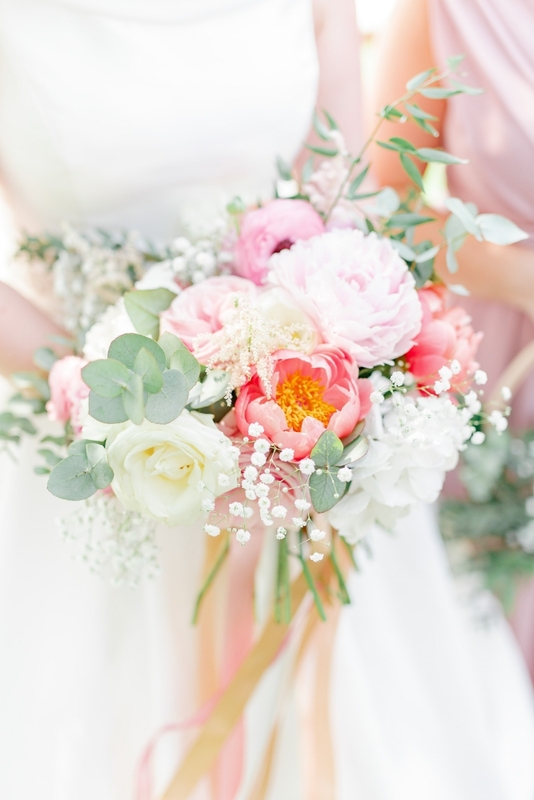 I also (somewhat foolishly perhaps) took on the task of ordering, designing and styling my wedding flowers. I have loved flowers for as long as I can remember. I’ve been along to numerous bouquet and wreath-making workshops. Spent hours watching how-to videos on youtube – plus, I wanted to challenge myself! 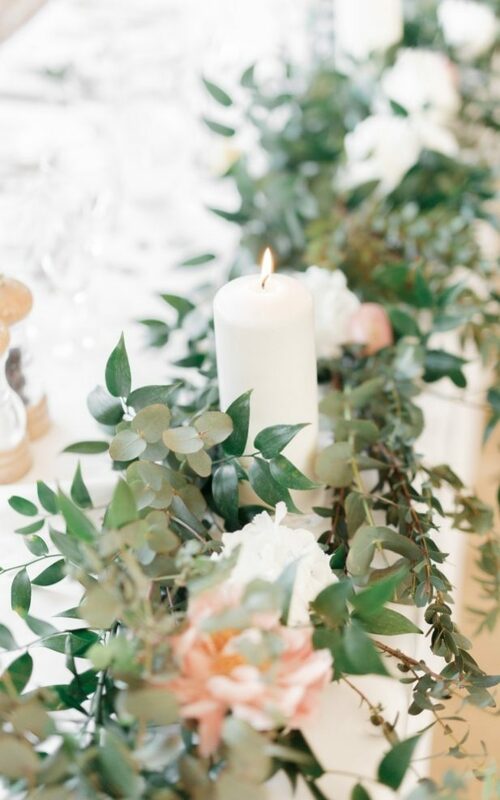 Okay – so spending 6 hours accompanied by my gorgeous Maid of Honour on the weekend before our wedding conditioning and arranging all the flowers perhaps wasn’t the most stress-free way of spending the 48 hours before the big day. But, I’ll let you in on a secret – I still LOVED it! So much so it definitely ignited a little fire of inspiration inside me. 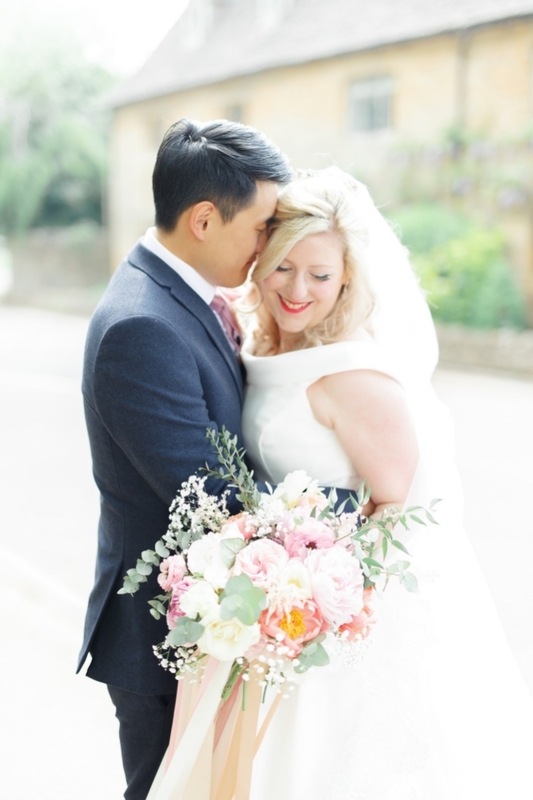 In October this year I enrolled myself in a floristry course in Bath and took about learning the fundamentals of floristry with a view to creating beautiful blooms for other bride’s big day. It’s all in the early stages but I’ve just booked my first few weddings for the summer and I’ll be launching a new instagram page and website in the next few weeks – I’m so excited to share this journey with you! I’ll admit, I’m not great at organising my time effectively…which is so strange because I’m actually super organised in so many other ways! Being a teacher it kind of comes with the territory – there’s nothing I love better than a tidy classroom/home/schedule/batch of new stationery (who doesn’t love pretty stationery?!). However, when it comes to my time I’ll easily admit it – I’m a procrastinator. I was always that person at University who had to wait until the night before an essay was due to really crack on with it and would stay up until the early hours! I need that pressure! This year I’m vowing to make small changes to make sure that my time is spent more wisely. 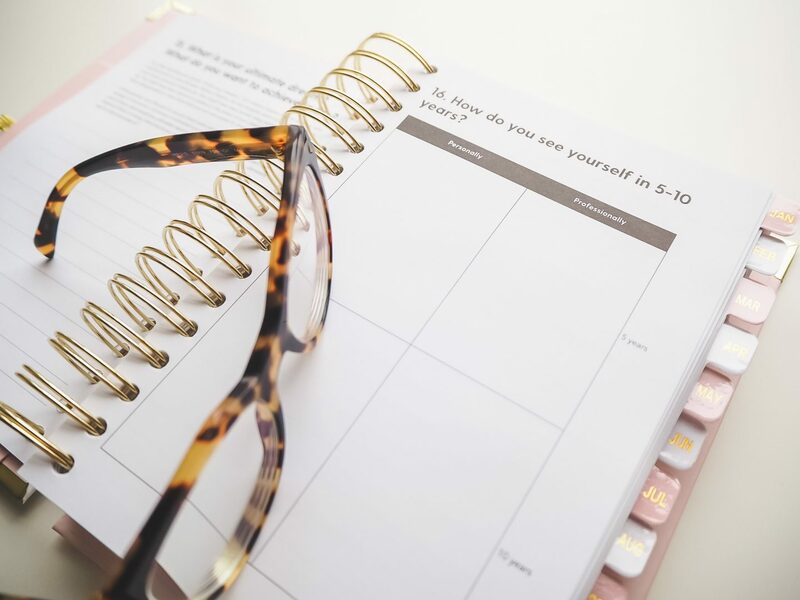 I’ve been trying to write a nightly to-do list for the following day (not always consistently, but it’s a start), plan our meals ahead, work out my outfits for the week and most importantly note everything down on the calendar! Take It Easy On Myself! How many of us judge ourselves too harshly? Have super high-expectations of ourselves? I’m not saying it’s wrong to aim for the skies – of course ambition is amazing! But, you can’t pour from an empty cup and you can’t be your 100% best version of yourself every day. And that’s OKAY! I’ve got big plans for 2019 but I don’t want to end up punishing myself or burning out along the journey. I want to take time to enjoy life, savour those precious moments and make memories without feeling as though I’m constantly not living up to the image of perfection that I have in my head. It’s interesting that I recently completed an Enneagram personality test – it had me down to a tea. I’m ‘a Reformer’ which means I’m ‘principled, purposeful, self-controlled and a perfectionist who desires to reform and improve’. In fact I can be my own worst critic! Sound familiar to anyone else? And I intend to! Here’s to a fabulous 2019! I’d love to know if any of this resonated with you – do you have any dreams or goals for 2019? Are you going to take it slow whilst embracing that ambition? 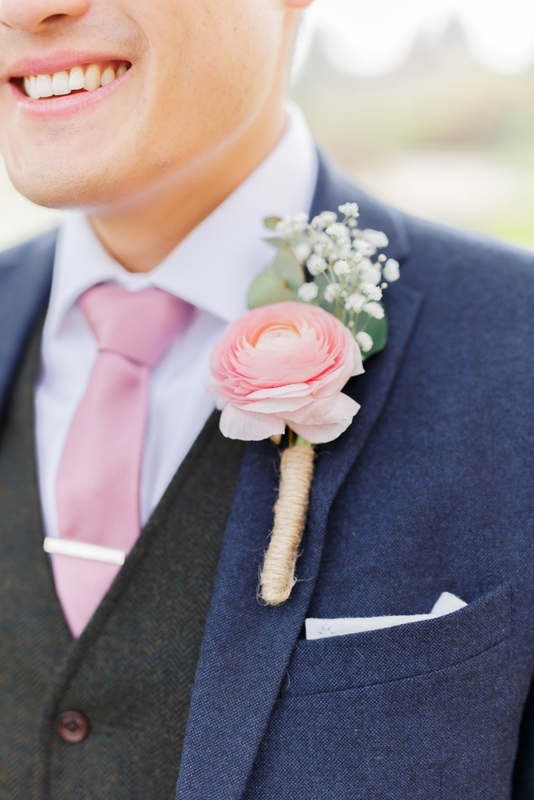 Wedding photographs by our super talented photographers Catherine and Andy at White Stag Wedding Photography. This is such an inspiring post!! I really hope that you manage to reach those dreams that you are hoping for, especially being able to do it without burning yourself out as well, that’s so important. 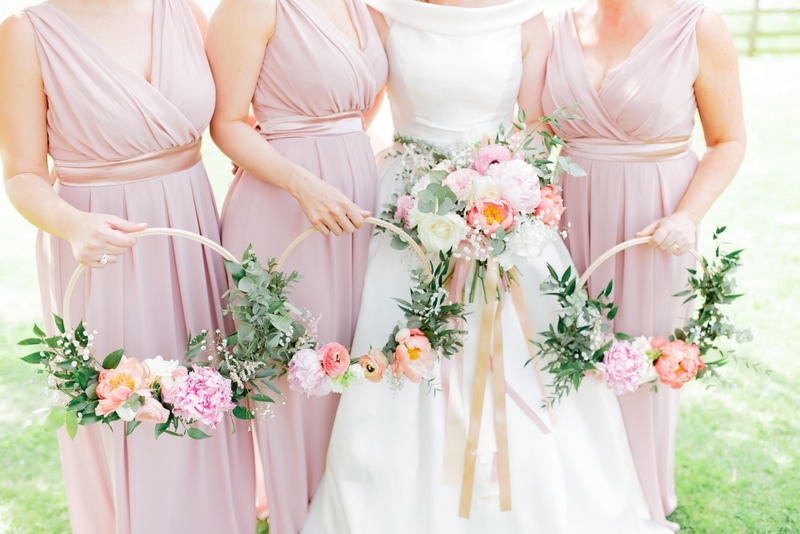 I absolutely adore your wedding photos – you did an amazing job with the flowers. Great post! Your wedding photos are lovely and I love the colors you picked! I hope you reach all your goals! Brilliantly honest post that reminded me to take it easy on myself and keep believing in my abilities. Such an inspiring post! I hope you achieve all your goals and have such an amazing 2019! 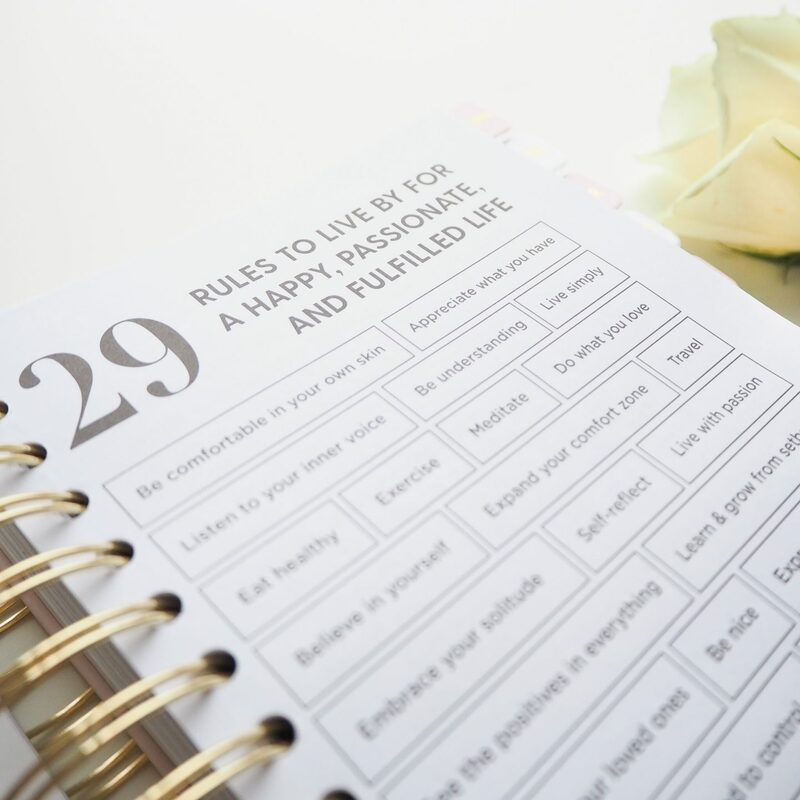 Great post – I think these are all amazing goals for 2019! I personally am continuing my journey towards zero waste, and I also aim to work hard so that I can graduate with honors in May. Can’t wait to see what this year brings! I absolutely loved this post and the photos are beautiful. I have just started a blog after procrastinating about it for a long time. But with the new year, I thought just do it and see hat happens. I won’t know unless I try. I wish you every success for 2019 and I can’t wait to follow and see what the year brings for you. Congratulations on the marriage. Your graphics are so lovely. I think I definitely need to spend more time doing instead of procrastinating this year. Enjoyed your post.